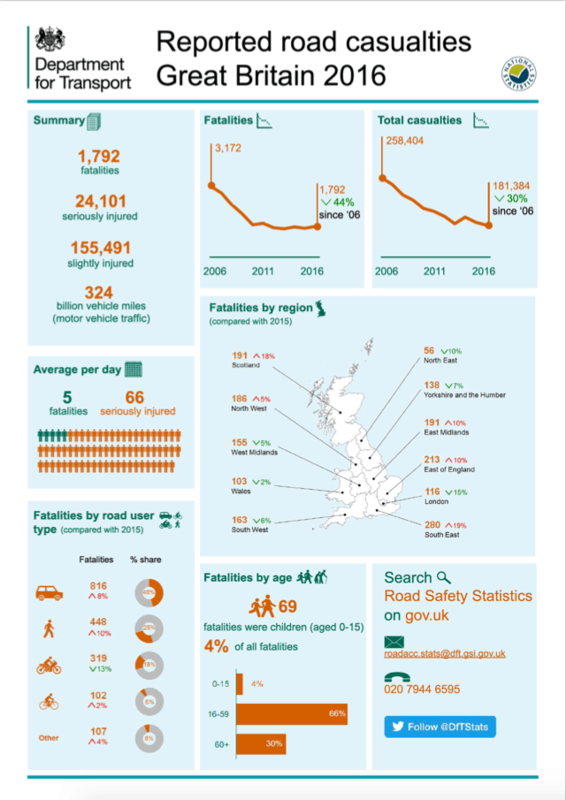 There are roughly 35 million vehicles on the road in the UK, 29 million of which are cars. With certain areas of the UK (especially major cities like London, Manchester, Birmingham etc) that get very congested with a lot of traffic and not a lot of room to manoeuvre. Couple this with Britain’s temperamental weather conditions and you have a recipe for trouble. What this means is that there is a high chance of being involved in some sort of collision with another car resulting in an accident. > Recklessness – Driving with no concern for traffic signals or traffic signs. Speeding, which increases thinking time and stopping distance, is classed as recklessness. Getting distracted by things happening outside the car and inside it too. > Negligence – A few examples include eating or drinking whilst driving, mobile phone use, using the radio/cd player and also alcohol/drug consumption whilst driving. > Poor Road Maintenance – The way the road has been constructed including tar used, bumps and potholes in the road and poor traffic signals used. > Car Malfunction – Anything from brake failure due to e.g. brake fluid levels, car engine failure, improper tyre pressure or threads, steering wheel (power steering) failure as well as many more. Typically the majority of car accidents result in a “non-serious” injury such as whiplash (which is the most common type) a fractured bone and other such types. However there are cases where a catastrophic injury occurs during a road traffic accident. When this happens the outcome could be serious brain injury, serious spinal cord injury, amputation required, disability and other such things. What Should You Do if Involved in a RTA? Depending on the severity of the accident there are a few things that you can do in order to help you out in your claim for compensation later on. We understand that you will probably be shocked, scared, angry and probably feeling a lot of other emotions too. It is important to try and stay calm in the situation in order to get as much information as you can. 1. Information: Share information, such as name, phone number, address, insurance details and car reg numbers with the other party involved in the accident. 2. Photographs: Use your camera on your mobile phone to take pictures of the accident from different angles as this provides a vivid account and evidence of what happened. It can also be helpful to keep track of where the incident happened as a lot of things will be going on in your mind. 3. Car: Make sure you take down details of the other parties car such as the make and model, colour and amount of damage caused. 4. Witnesses: If there are any other witnesses around at the time of the accident, make sure to take down their information such as name, phone number, address as they can be used to provide evidence if necessary. 6. Police: You should report the accident to the police to avoid any future disputes with the other party involved. 7. Insurance Company: Make sure you inform your insurance company of the accident and provide any information they request. Here at Personal Injury Solicitors Manchester, there is never a “non-serious” injury in our eyes when it comes to our clients being involved in a road traffic incident. We will always treat them as an individual and cater to their needs in this difficult time of their lives. We will initially speak to you to make sure that there is a good chance of winning the claim. We will then get in contact with the other side at fault and begin proceedings to reclaim the compensation that is owed to you. We will also arrange for any aftercare/treatments needed and also if required to get you back on the road with a like for like vehicle replacement. If you have suffered an injury in a Road Traffic Accident, be it by an uninsured driver or not, and you are looking for an experienced Road Traffic Accident Solicitor to put in a claim for compensation, we are here to help you. Give us a call on 0161 82 11 229 or fill in the form provided. Don’t delay, do it today. 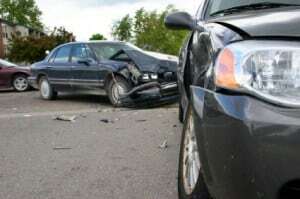 > Car Accident Claims – Information on car accident causes and how to make a non fault injury compensation claim. > Motorcycle Accident Claims – Information on motorcycle accident causes and how to make a claim for compensation. > Cycling Accident Claims – Information on cycling accident causes and how you can make a claim for compensation. 140,086 peronal injury road traffic accidents were reported to the police.